Ubisoft has officially announced that a digital-only version Assassin's Creed Liberation, a remake of the exclusive PlayStation Vita version of the game, will be released for Xbox 360, PlayStation 3 and PC early next year. 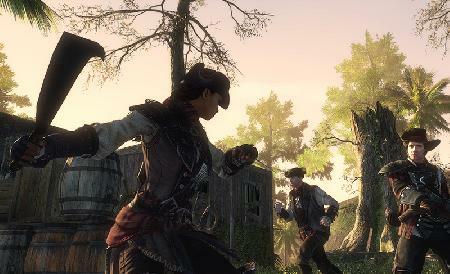 Assassin's Creed Liberation HD is a digital-only title coming to Xbox Live Arcade and the PlayStation Network early in 2014. 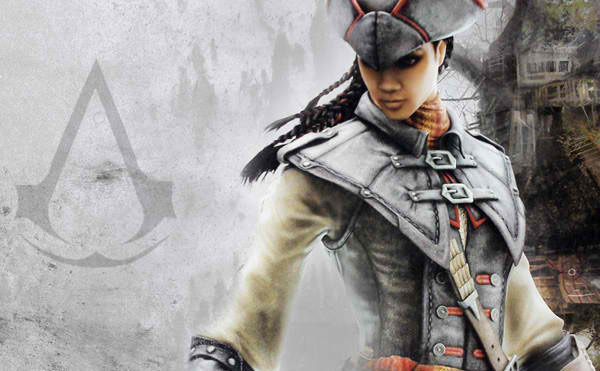 The game will feature the first playable female Assassin in the series, improved gameplay, deeper story and HD graphics, making Liberation an immersive and full Assassin's Creed experience. Check out the official UK Announcement Trailer for AC Liberation HD and the very first screens below. For more information on the game, make sure you add AC Liberation HD to your wishlist and don't forget to subscribe via Twitter, YouTube, Google+ and Facebook! 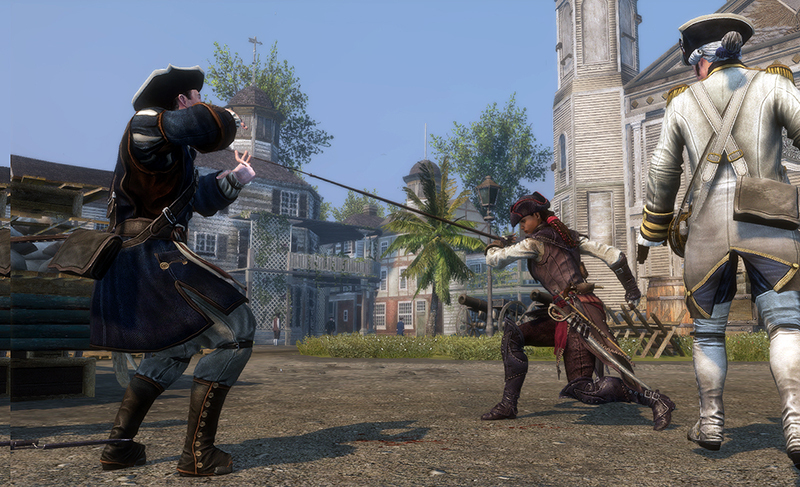 Xbox 360 Games: Assassin's Creed Liberation HD"
In honor of its 50 year anniversary, Namco is creating the single largest compilation of Namco Arcade Classics ever to grace console gaming systems. The new retro menu interface allows players to expl..